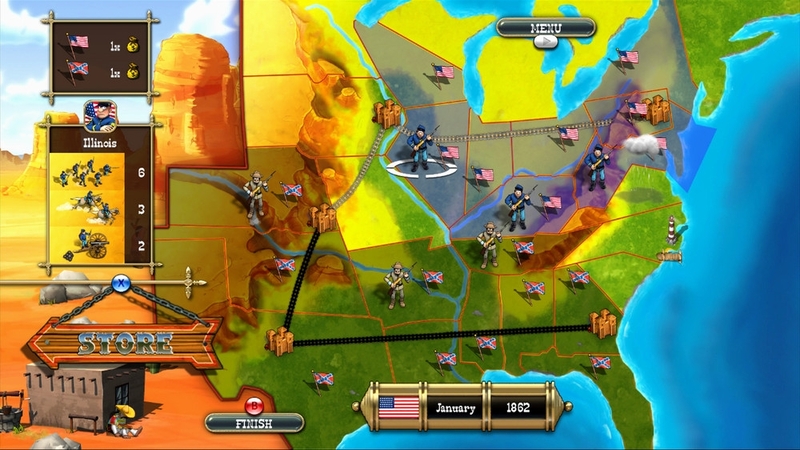 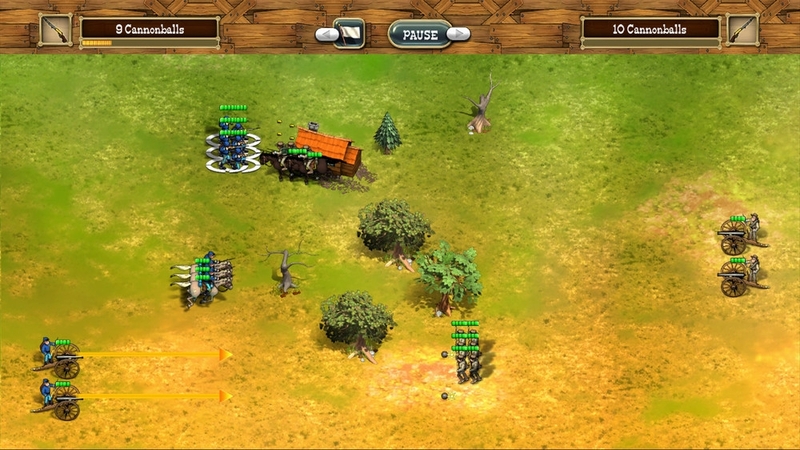 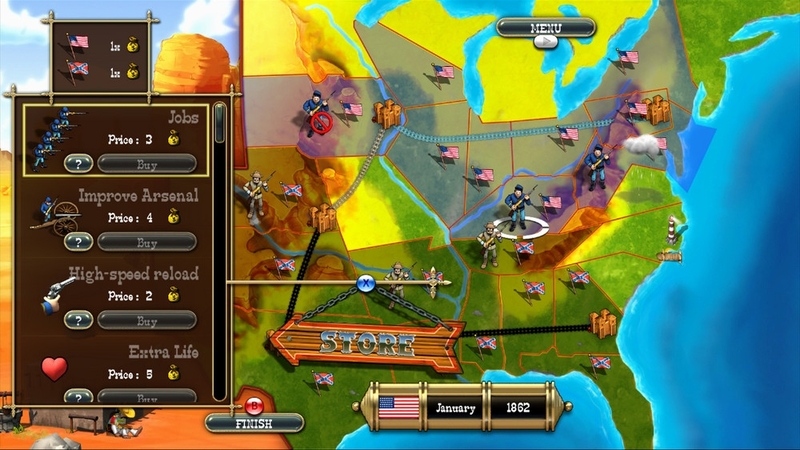 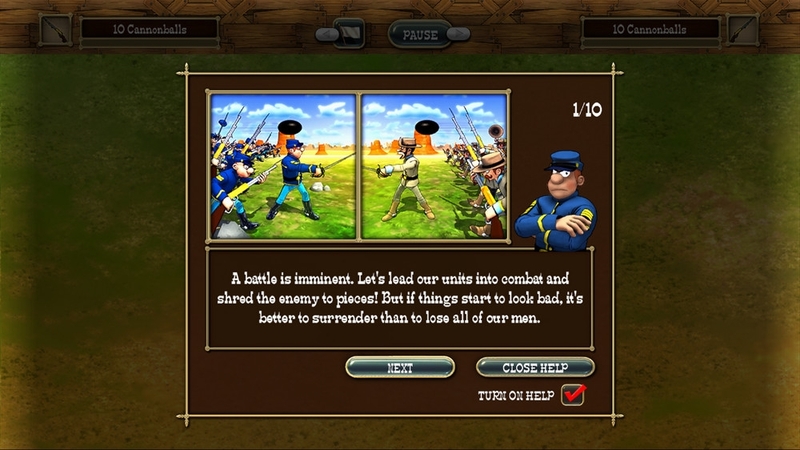 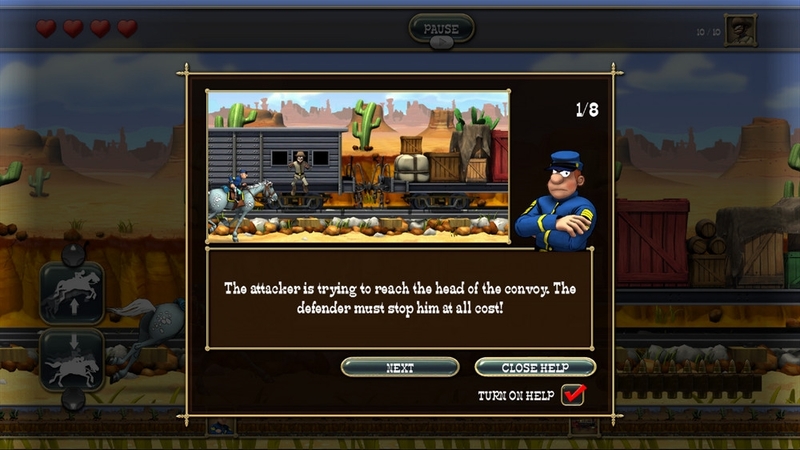 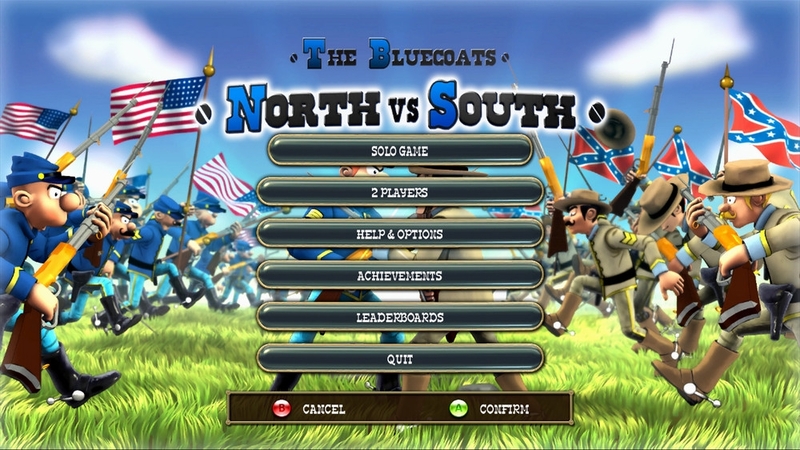 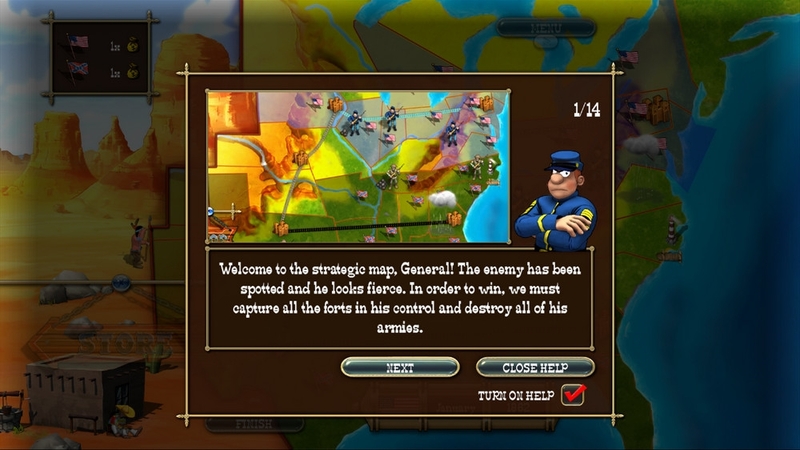 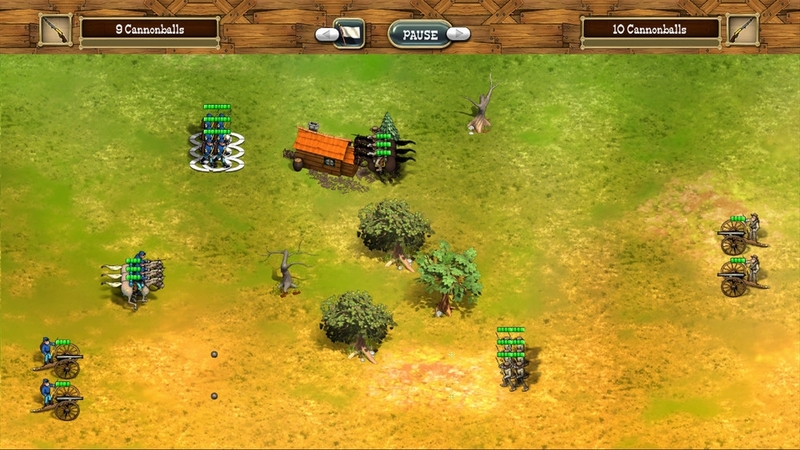 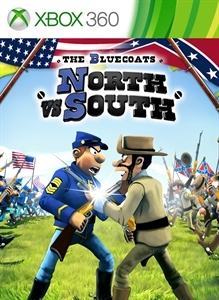 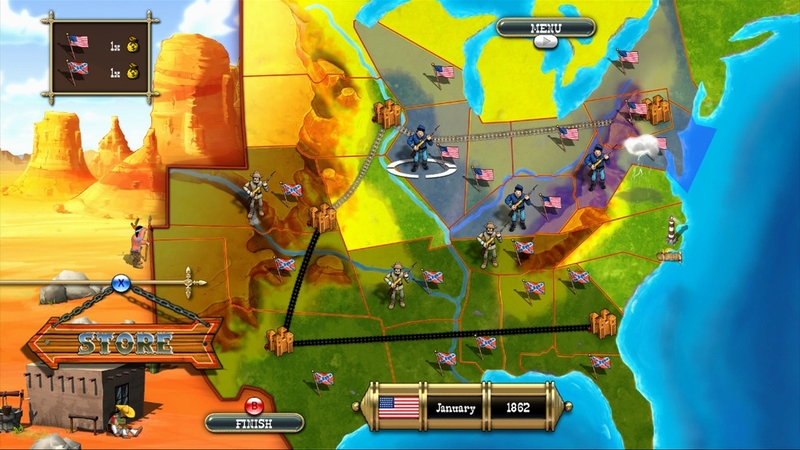 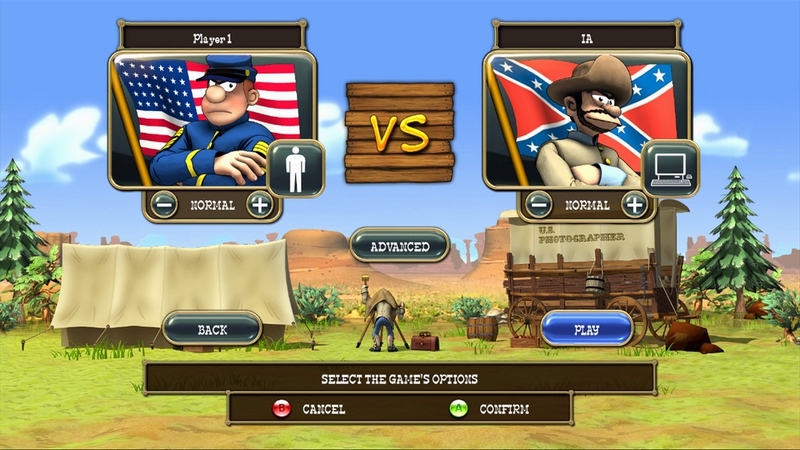 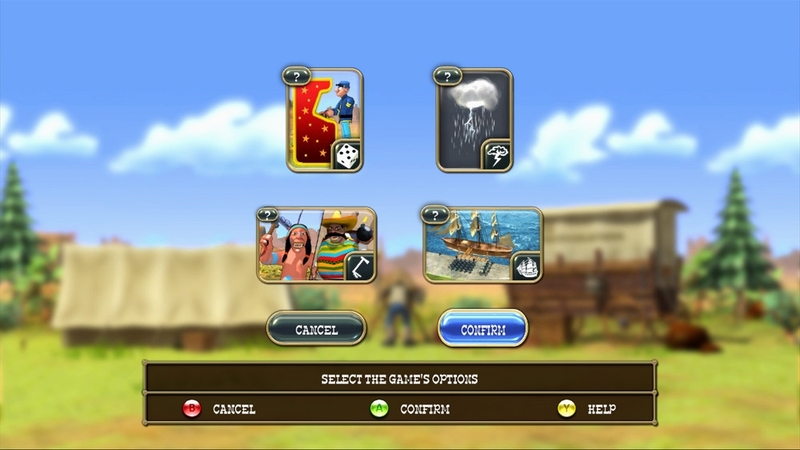 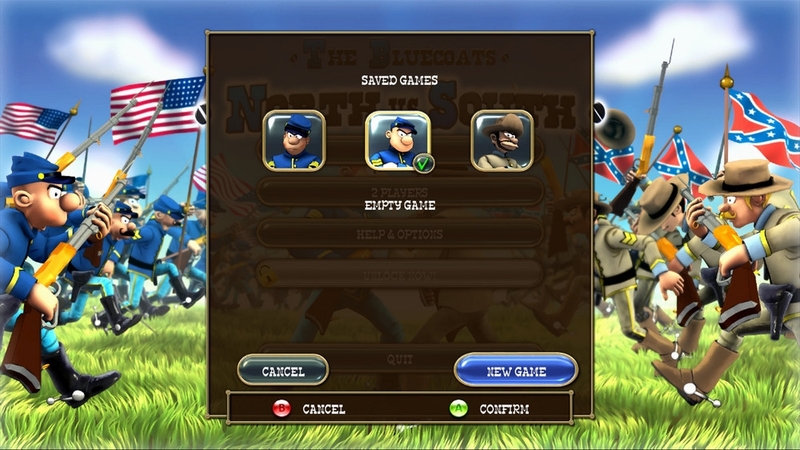 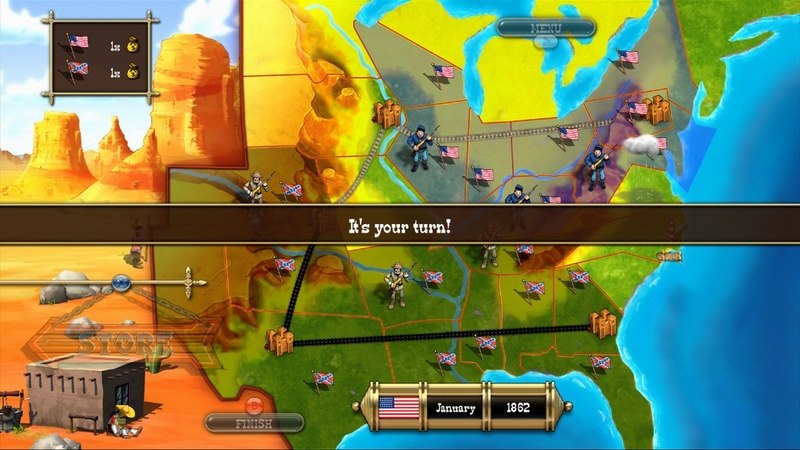 In the colorful strategy game The Bluecoats - North vs South, you play the head of one of the armies of the Civil War. 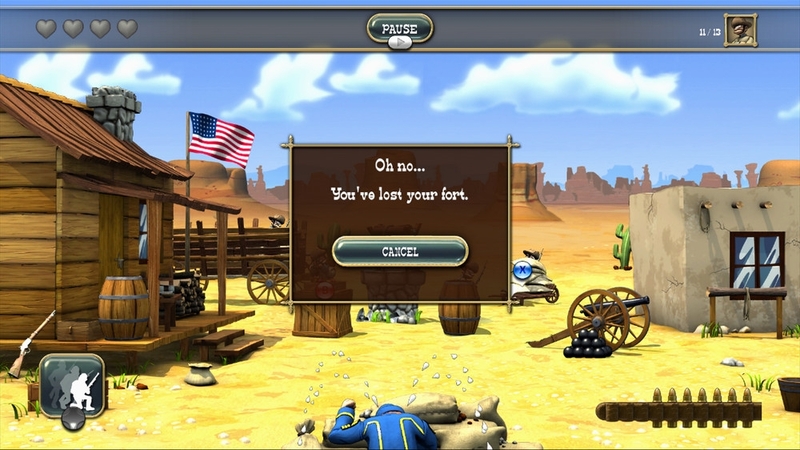 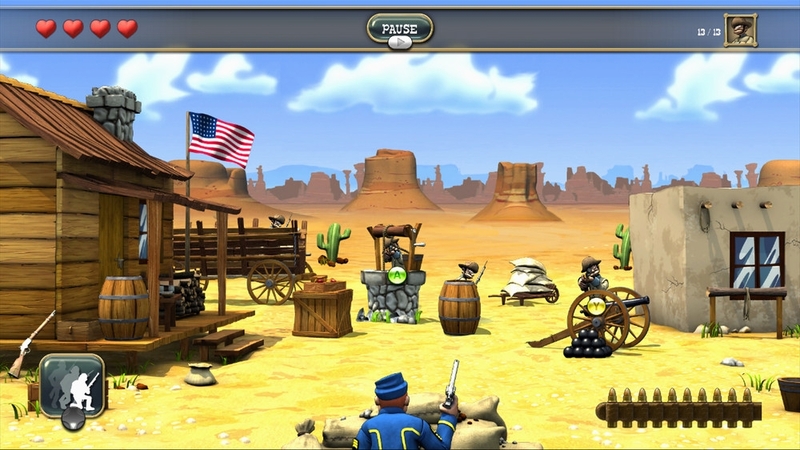 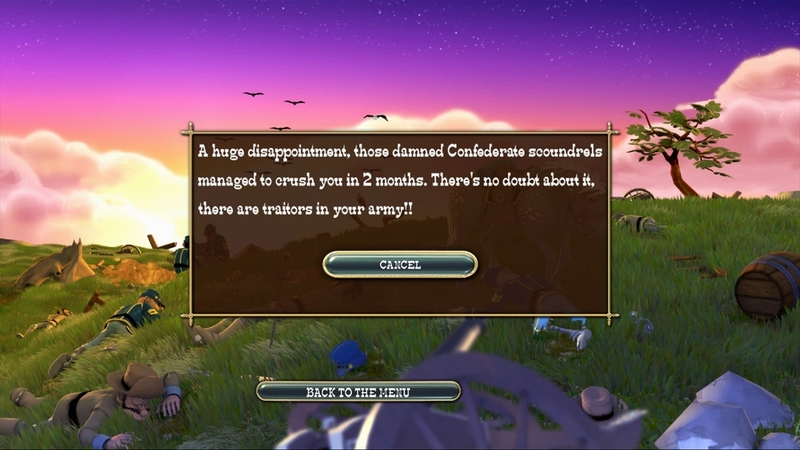 Your aim is to conquer American territory ! 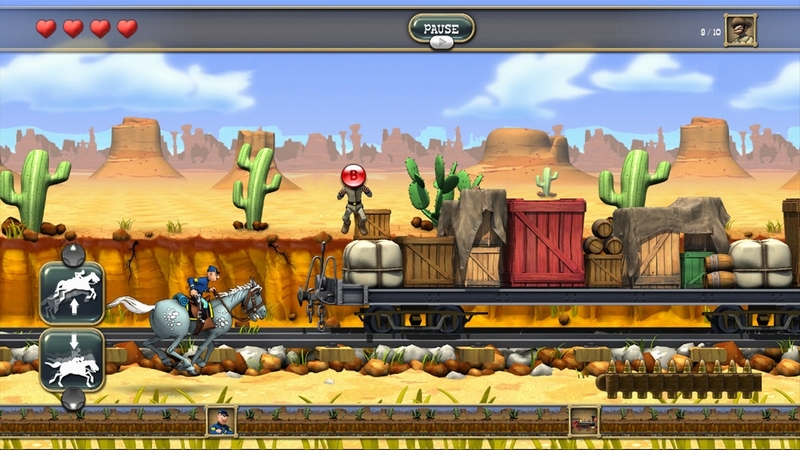 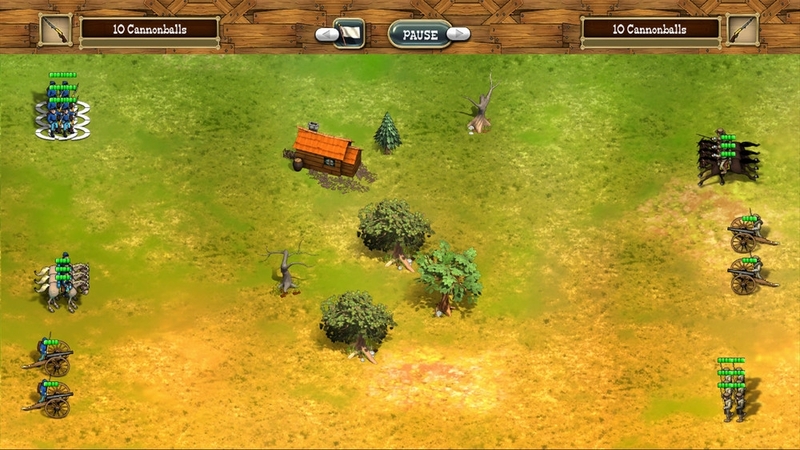 This is a remastered version of the game that was released in 1990, with improved graphics and user-friendliness that are up to current standards. 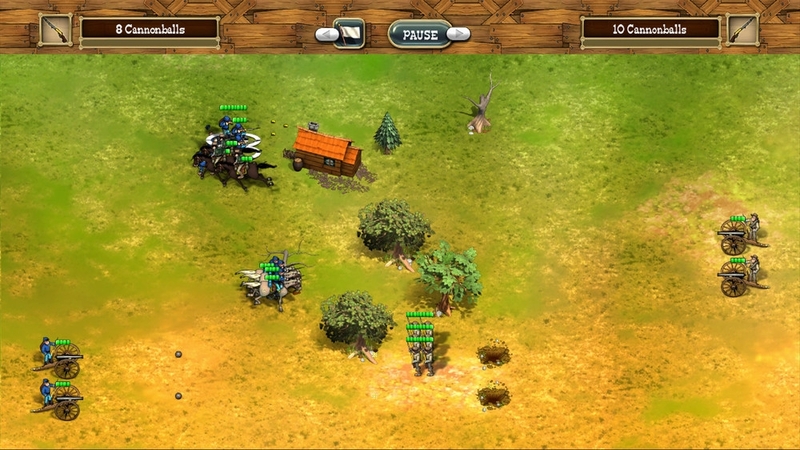 To come out in one piece, you'll have to master taking turns, armed battles in real time, 1 against 30 shoot-outs, and horseback train chases.